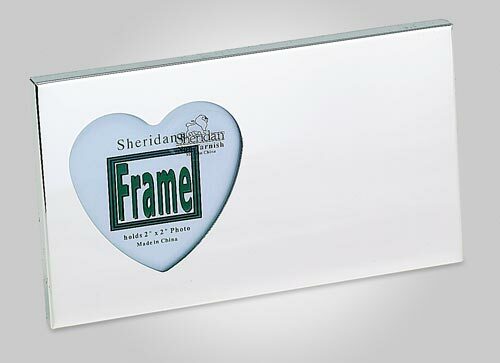 This frame with a heart opening also provides you with ample space to add your engraved message. 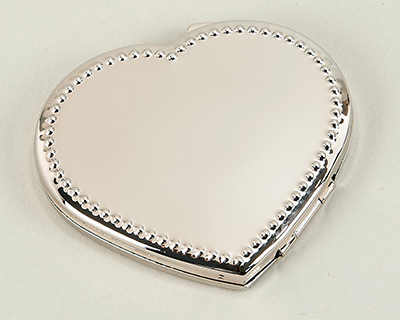 The frame is made from a non tarnishing silver plate and the heart opening holds a 2.5" x 2.5" photo. Overall dimensions are 6" x 3.5". 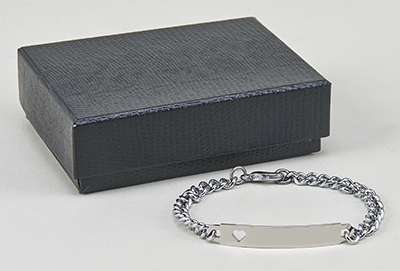 This is a gift that will let her know that she does really hold the key to your heart. 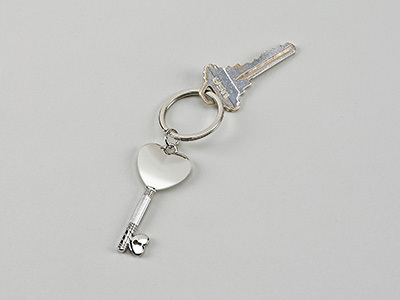 This beautiful key chain has a heart at the top of a key shaped design. 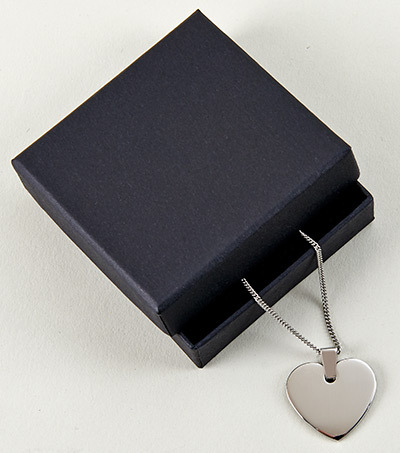 The key chain measures 2.5" L not including the 1.25" diameter ring and can be engraved with a monogram to personalize this gift. 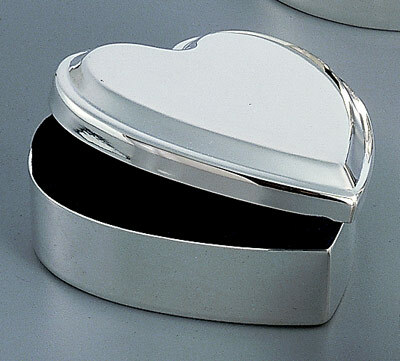 The bright silver finish is nickel plated and will not tarnish. Packed in a gift box. 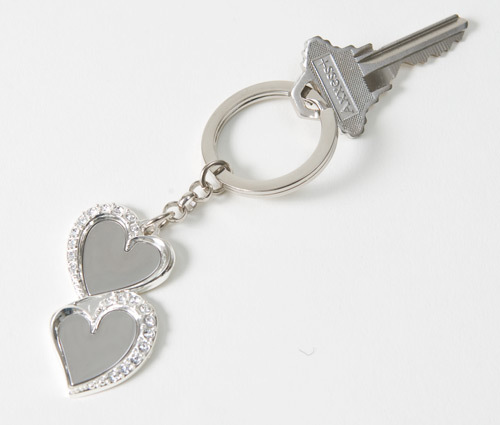 This Amantes Key Chain is 3 3/4" long overall with the Amantes design motif of two hearts embracing, which is 1 3/4" long and includes 20 clear crystal stones imbedded in the hearts. 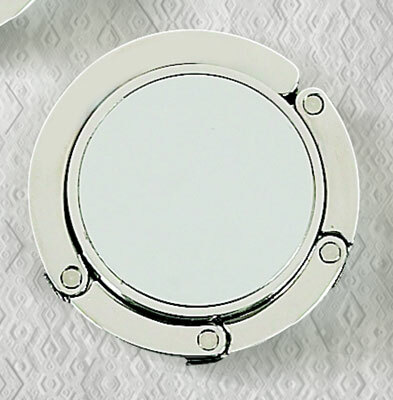 Finished in non-tarnishing, silver plate, with a smooth back for engraving. Boxed. 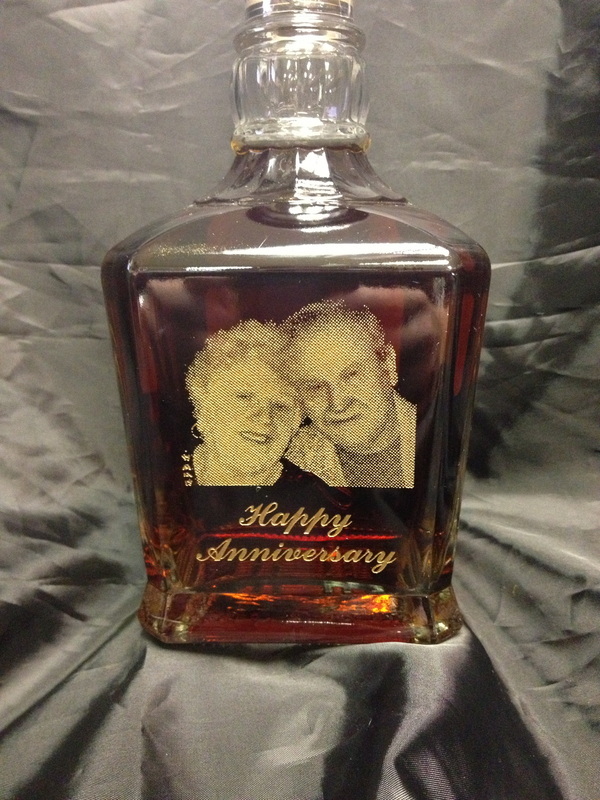 Drop off your wine or liquor bottle and have it personalized. Choose from a bunch of different designs or come up with your own. 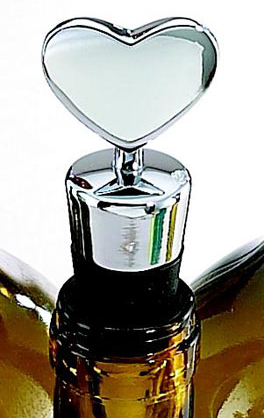 Available in gold, silver or custom colors. 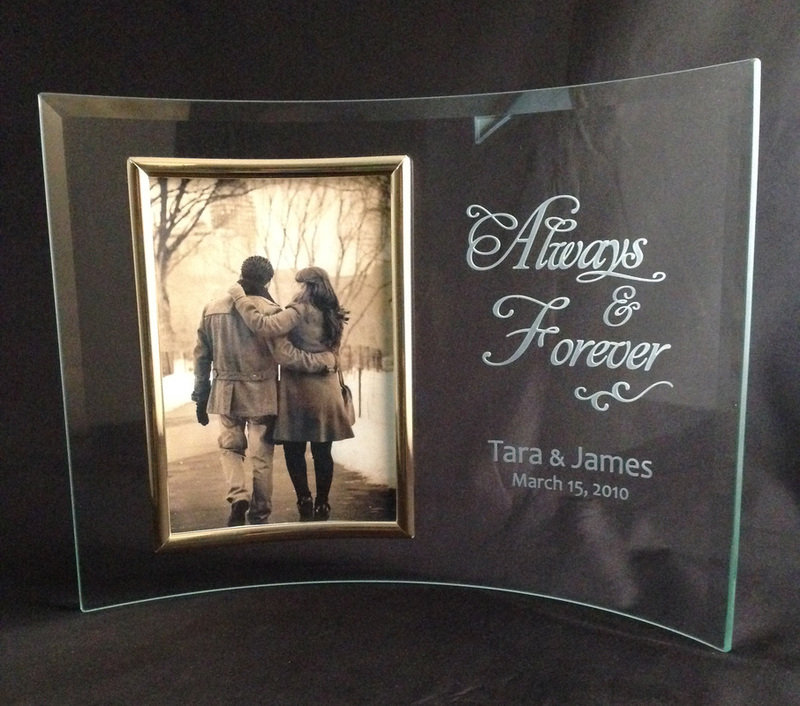 Click here to view all our designs and prices. 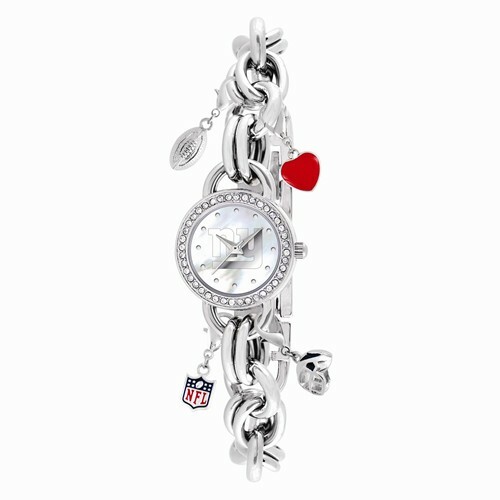 Drop off your watch and have it personalized on the back or shop our Licensed Sports line of watches for men and women. Click here to view all our watches. 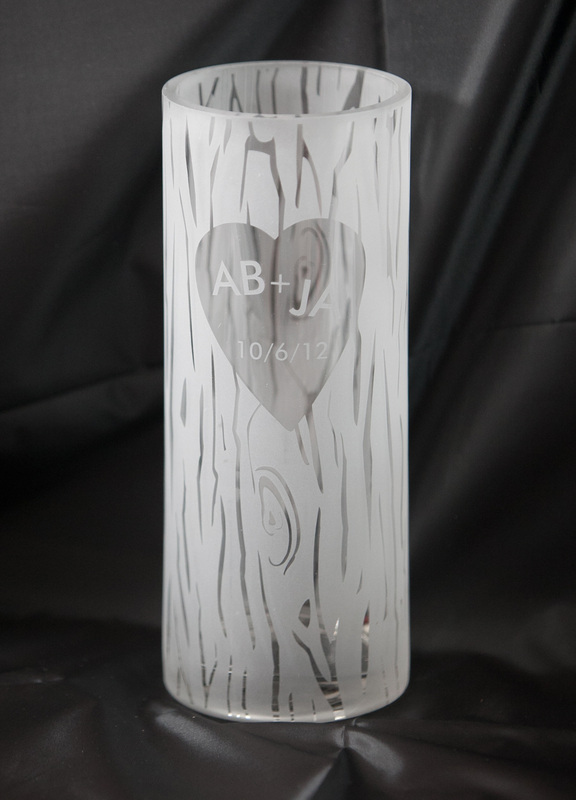 Click here to view our full line of personalized vases.